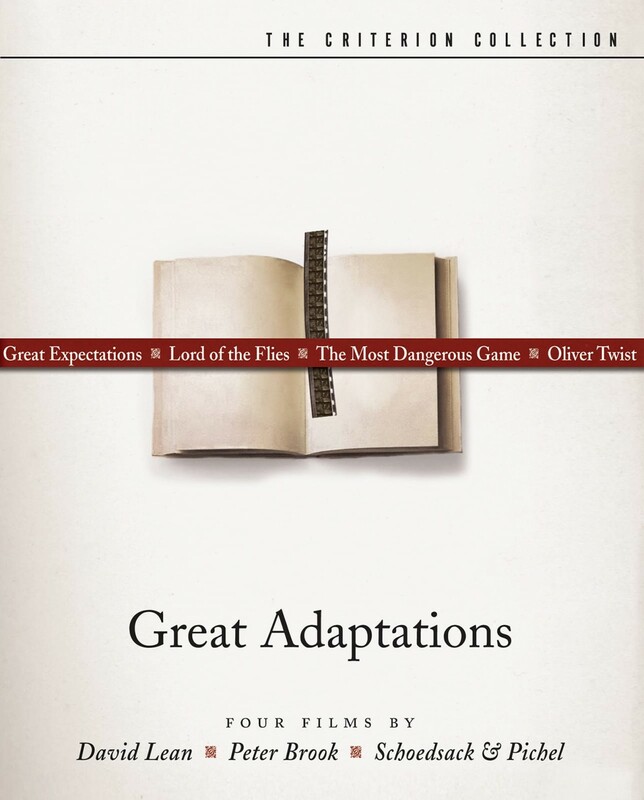 Criterion presents four classic literary adaptations together in a single set at a special price. 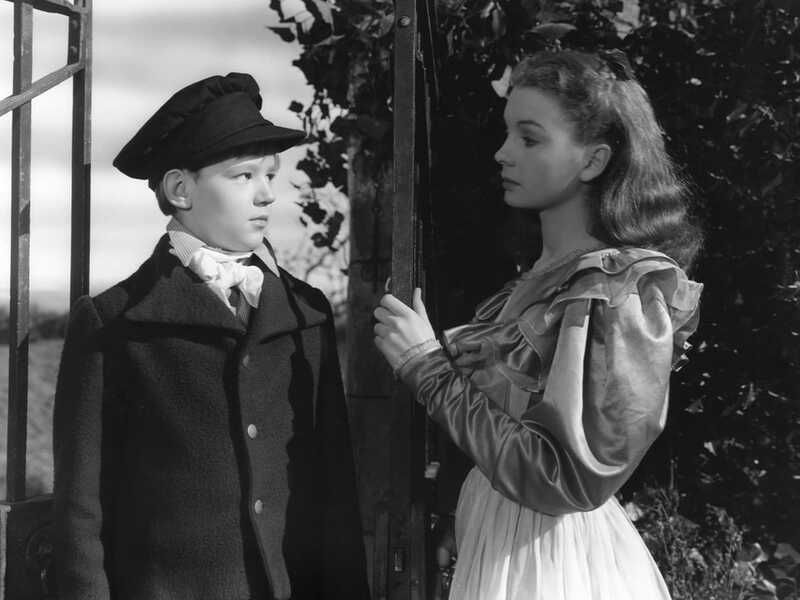 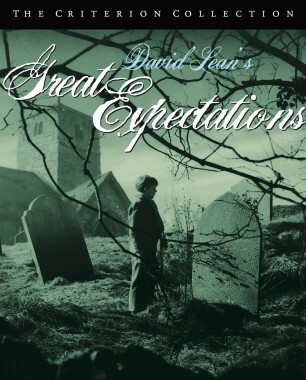 One of the great translations of literature into film, David Lean's Great Expectations brings Charles Dickens's masterpiece to robust on-screen life. 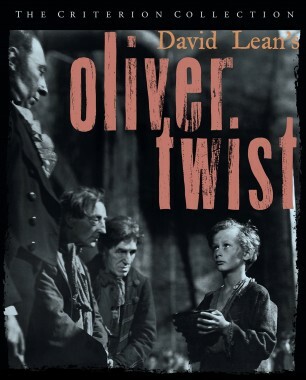 Pip, Magwitch, Miss Havisham, and Estella populate Lean’s magnificent miniature, beautifully photographed by Guy Green and designed by John Bryan. 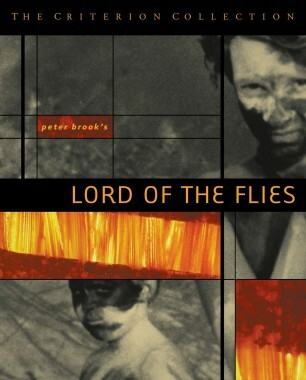 In the hands of the renowned experimental theater director Peter Brook, William Golding’s legendary novel about the primitivism lurking beneath civilization becomes a film as raw and ragged as the lost boys at its center. 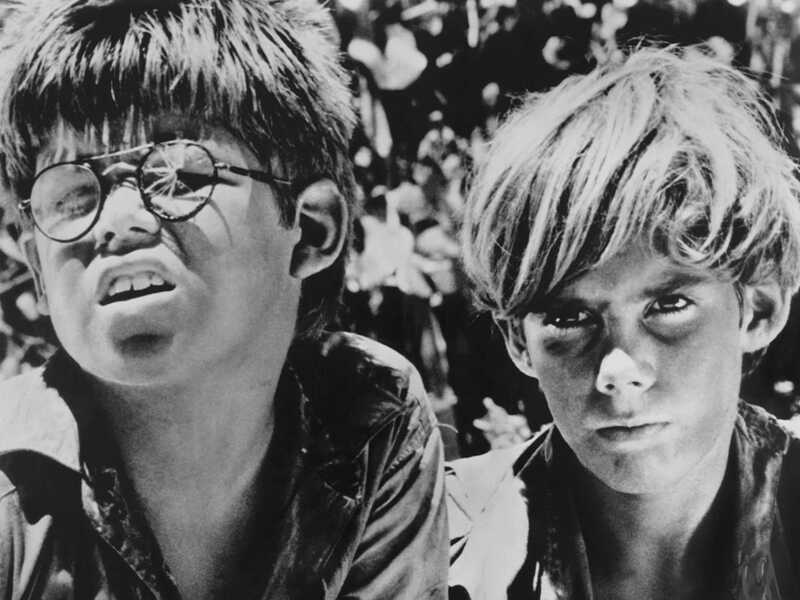 Taking an innovative documentary-like approach, Brook shot Lord of the Flies with an off-the-cuff naturalism, seeming to record a spontaneous eruption of its characters’ ids. 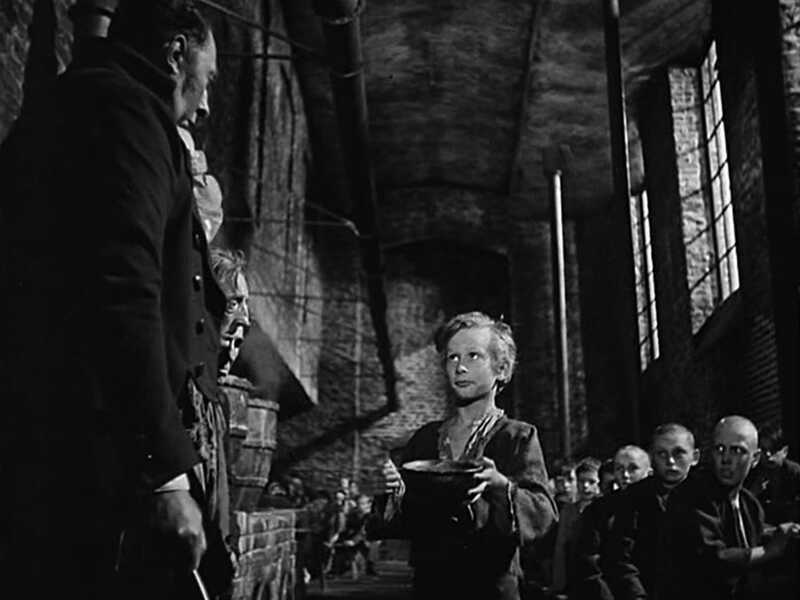 The result is a rattling masterpiece, as provocative as its source material. 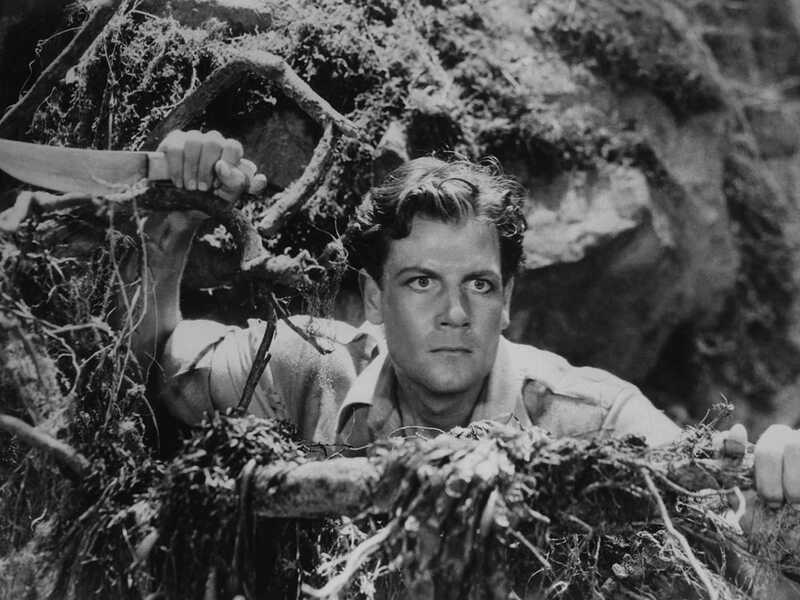 One of the best and most literate movies from the great days of horror, The Most Dangerous Game stars Leslie Banks as a big-game hunter with a taste for the world’s most exotic prey—his houseguests, played by Fay Wray and Joel McCrea. 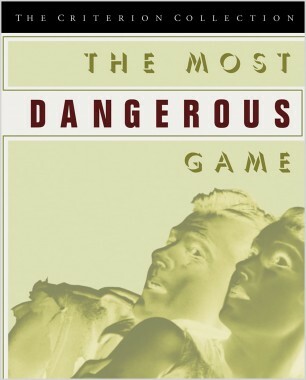 Before making history with 1933’s King Kong, filmmakers Merian C. Cooper and Ernest B. Schoedsack wowed audiences with their chilling adaptation of this Richard Connell short story.